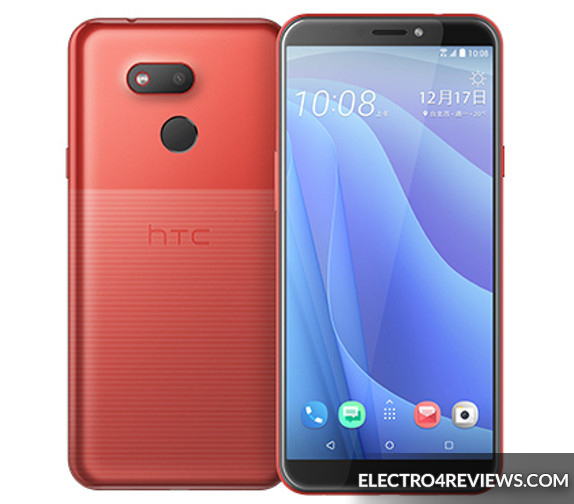 HTC has unveiled its latest version of the flagship Htc Desire 12s, a 5.7-inch screen, available for sale today in the Taiwan market at a price starting at 194 $. After HTC announced the Desire 12 over the past months, the new version of Desir 12s, with a 5.7-inch screen with HD-quality display, is now available in 18: 9 dimensions. The desiree 12s also features a Snapdragon 435 processor chip, with 4 GB RAM, Android 8.1 Oreo, and Sense UI. 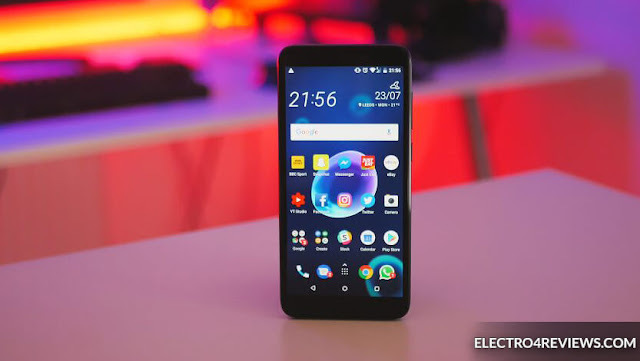 The Htc Desire 12 phone also comes with a front camera with a 13 mega pixel sensor, and a rear with a 13 mega pixel sensor also, and both cameras support LED flash. Htc Desire 12s also features a fingerprint sensor on the back of the phone design. The phone also supports two SIM cards with a 3075 mAh battery. ✔ Android 8.1 Oreo, and Sense UI. The HTC Desire 12s is also available in black, silver and red, priced at 194 $ for the first model, and 226 $ for the top model, available for sale today in the Taiwan market.